BEACH AREA HOME. Located near the North Jetty & minutes from the beach. 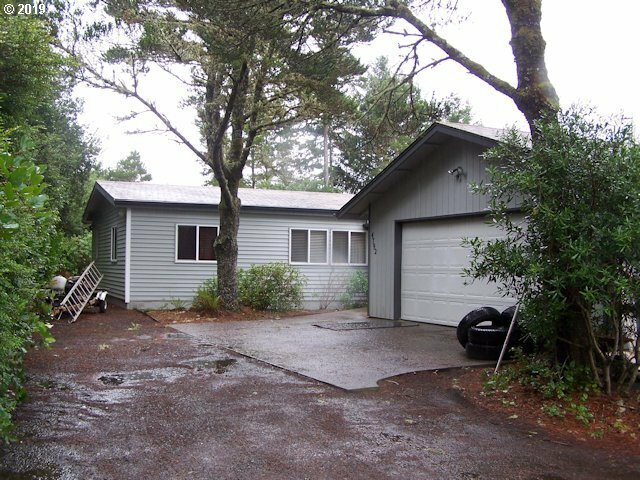 1985 Fleetwood double-wide on .58 acre flag lot with lots of native vegetation & privacy. 3 bedroom, 2 bath with detached, oversized double car garage. Pellet stove in large family room. Open split floor plan with one level living. Priced just right! Come see it before it's gone!